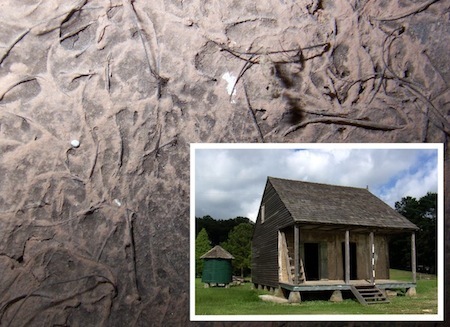 In 2009, Ms. Blokker and Ms. Knight received a Fitch Mid-Career grant to study the Colonial building technique of bousillage, (wood frame construction with naturally dried tempered clay infill), which was used in Creole and Acadian Louisiana during the eighteenth and nineteenth centuries. They will produce a report that will combine materials analysis with oral history, field studies, trials and mock-ups. They plan to present their findings at conferences next year and aim to eventually publish a full primer as a sequel publication.